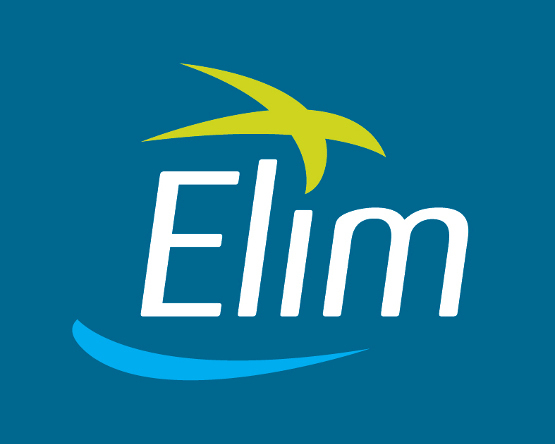 We are a part of the Elim Pentecostal Church movement. If you’re not familiar with us, please read more about here. Life Church en11 is an Elim Pentecostal Church. Elim Foursquare Gospel Alliance. We meet at St Catherine’s Primary School, EN11 8HT, 10.30am-12pm, followed by tea & coffee. Powered By by Inkhive Themes. 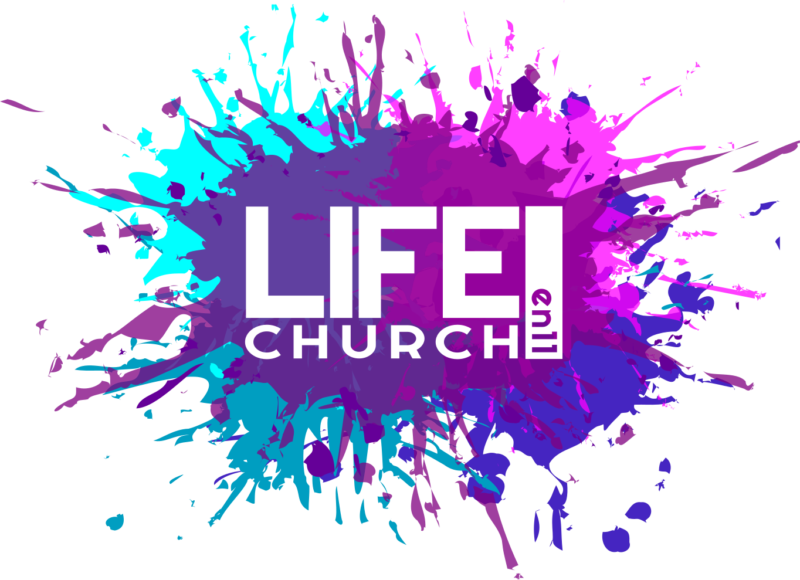 © 2019 Life Church en11. All Rights Reserved.